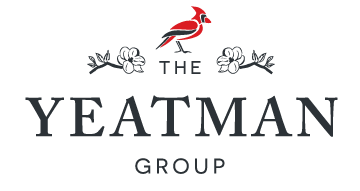 Who is The Yeatman Group? The right representation means everything when buying or selling a home. Pricing the home accurately, showcasing the home with a professional marketing strategy, increasing your exposure, having the right industry partners, and having professional negotiation skills at your disposal can make all the difference. With over 75 years of combined experience, The Yeatman Group has successfully guided homeowners through this often stressful and complicated process thousands of times. 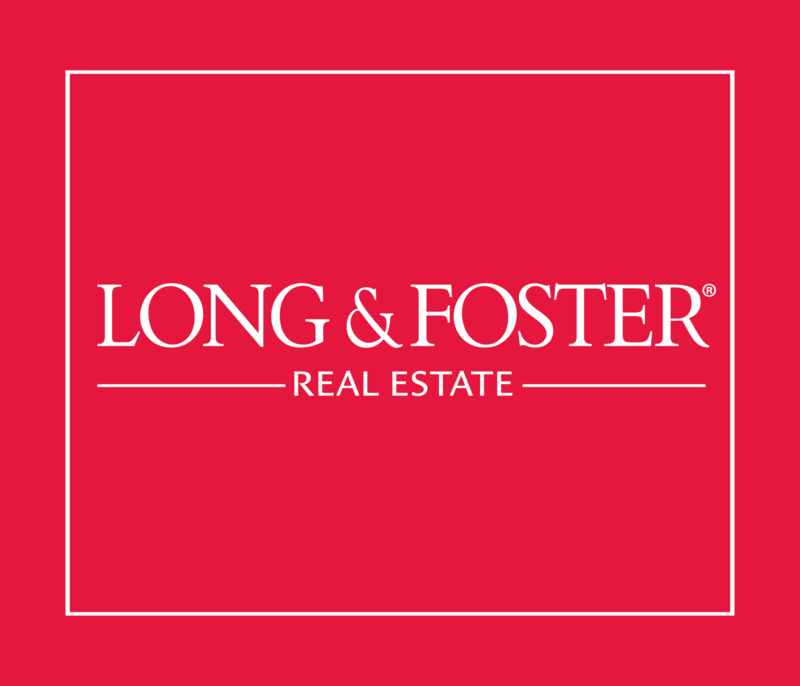 Uniquely specializing in new construction and newer existing homes, we provide buyers and sellers with the knowledge, support, and expert advice, to maximize your home ownership goals – from your first home, to your retirement home, and every home in between- we are THE choice for buying and selling Real Estate in the Richmond area. Kyle started The Yeatman Group after 11 years in the new construction industry. He has worked in numerous roles in the field including Construction Supervisor, Project Management, Sales, Sales Trainer, Marketing Director, and Sales Manager for several of the largest builders in Richmond. Kyle has sold in every product category ranging from entry level townhomes to estate style homes in gated communities with price ranges starting at $100k all the way up to homes over $1 Million. Kyle’s background includes having recruited, hired, trained, and developed over 20 new home sales agents in this time. When selling, he was consistently in the top 5 in the city in sales numbers year after year. Having sold over 700 homes in the last 10 years, Kyle has experienced just about all there is to encounter in the sales process making him an ideal choice for representation on both the buying and selling sides of home sales. 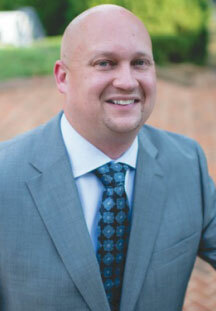 Kyle has had a decorated Real Estate career having been recognized as a Salesperson of the Year four separate times, Marketing Executive of the Year, and Sales Manager of the Year by the Homebuilding Association of Richmond. He brings a unique grasp of the financing aspect of purchasing Real Estate providing buyers a true expert in their corner. Kyle created TYG after seeing a tremendous gap in the marketplace for competent representation of buyers and sellers mainly in new construction but also in the resale market. Kyle brings an unparalleled level of passion and commitment to any challenge his clients may face. Kyle is from the Northern Neck of Virginia and has two degrees from Longwood University in Business Marketing and Pre-Law. He is an avid sports fan and improving golfer in his free time.